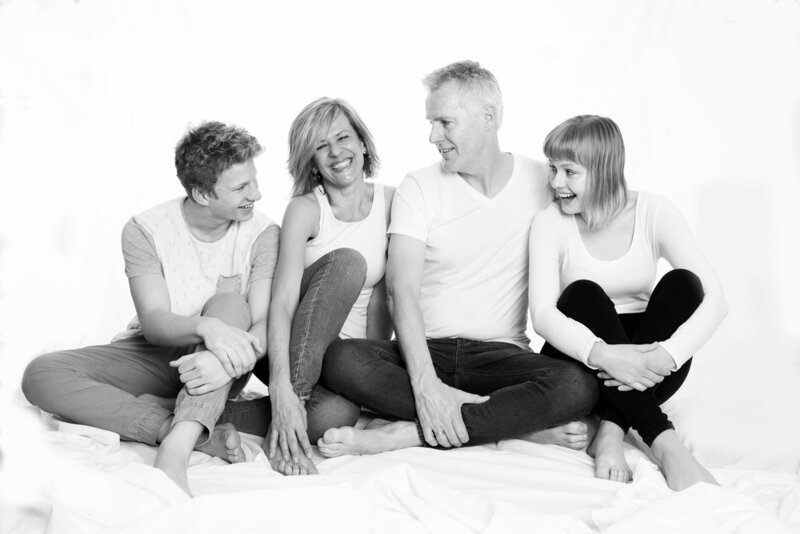 The easiest way to capture the character of your family is in the comfort of your own home. Everyone from toddlers to teenagers are much more relaxed in their own environment, that's why we are bringing our family portrait studio to you. Family portrait photography is now a whole lot easier. What days are you available for your shoot? Thank you for registering. We will be back in touch shortly. By filling out the details above I/we understand that I am giving permission to further contact me by email or SMS. We also understand that we may unsubscribe at any time.